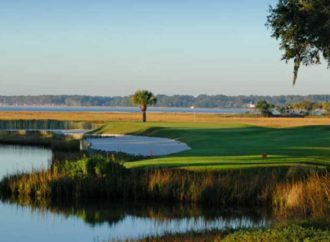 Golf is very much a part of the Daytona Beach scene. 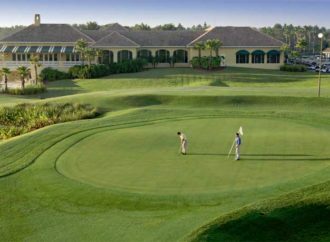 After all, it is the headquarters of the Ladies Professional Golf Association. 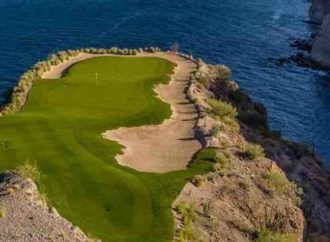 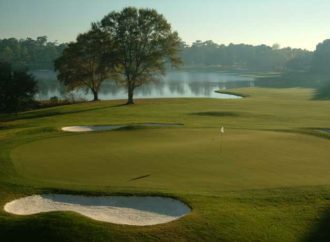 LPGA International has two courses on its premises, the most prominent being the Jones Course – a Rees Jones creation that reopened in September after a greens renovation during the summer. 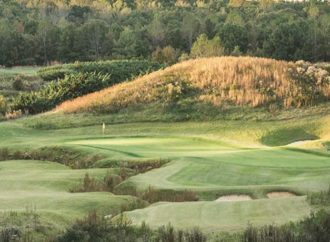 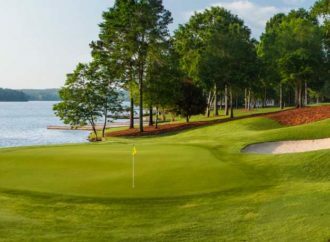 The Jones and its companion Hills Course (an Arthur Hills design) will host the final stage of the LPGA Qualifying School from Nov. 27 to Dec. 3 and the Jones will be the site of the Symetra Tour Championship next October. 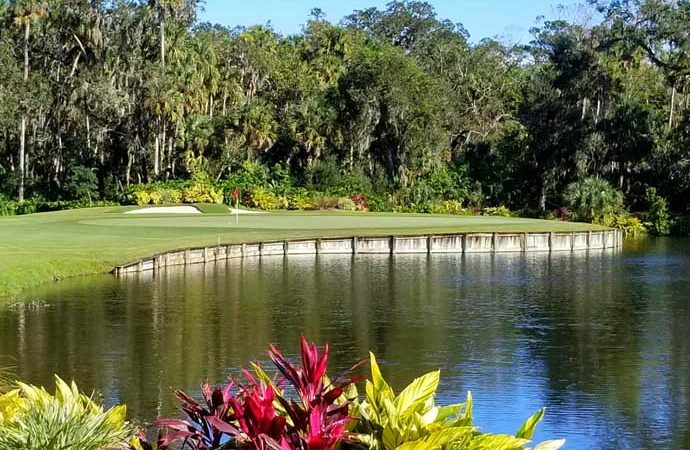 Our three-day, three-course Daytona Beach visit was highlighted by a round at Sugar Mill Country Club, a Joe Lee design in New Smyrna Beach.